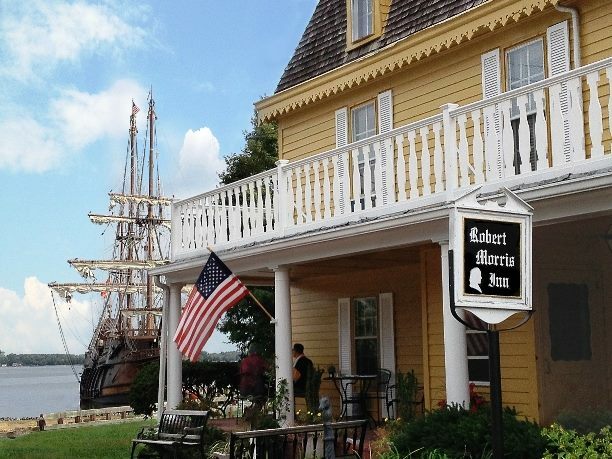 Oxford was the First Port of Entry on the Eastern Shore, dating back to 1683. Don't miss the museum of Oxford's history! Cardboard boat races - last week in June! How about a picnic in Oxford Park while the kids enjoy the swings? 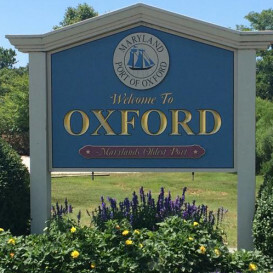 Welcome to Oxford, Maryland – More than Just a Ferry Tale! We hope you will find Oxford to be a charming place where you can relax and enjoy the peace and tranquility our town has to offer! Oxford is a small picturesque and unique town, whose history and activities are still deeply tied to the water. Oxford Tourism welcomes you, and invites you to dine, dock, dream, and discover during your stay with us…. Be sure to scroll thru the Menu options on the top of the page to read more about the History of Oxford and all the things to do in and around the area. Find out what others are saying about us under the main menu icon ‘About Oxford’ for videos and news reports highlighting our charming little town! 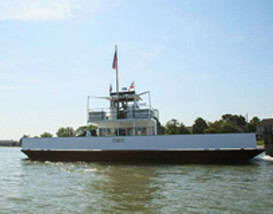 Oxford is home to the famous Oxford-Bellevue Ferry, which shuttles tourists and town folk across the Tred Avon River. 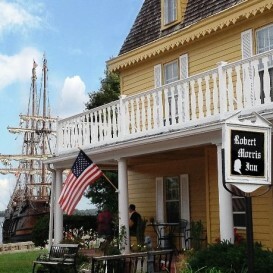 It is the oldest (1683), privately owned/operated ferry in the United States! 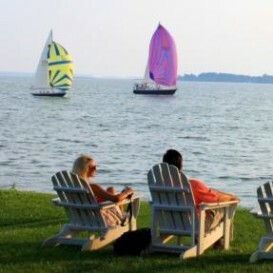 You won’t want to miss taking a ride during your stay on the Eastern Shore!